The other day I was sitting on a bench in a shopping mall waiting for my charming companion (Hi, Renate!) 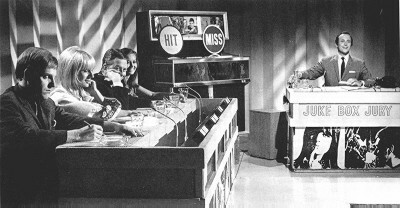 to come back from whatever shopping she was doing, and as I sat there I heard an old, old disco song being piped through the shopping mall’s multitude of little speakers they have nestled in their ceilings. Song of the day: Flowers – "Icehouse"
Update: I’ve received a message from my friend Stonefish (Hi, Stoner!) that the MP3 of the song was misbehaving in a major way. I’ve replaced it with a shiny new one (see above), but if it gives you grief then try the embedded version below. Either way, I’m keen for you to hear the song. 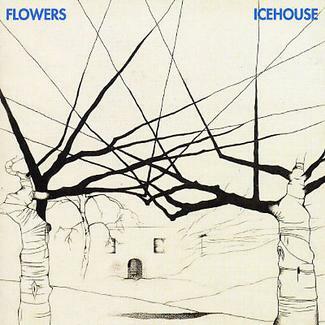 Song of the day: Flowers – "We Can Get Together"
Flowers formed in 1977, and in 1980 released an album called Icehouse. 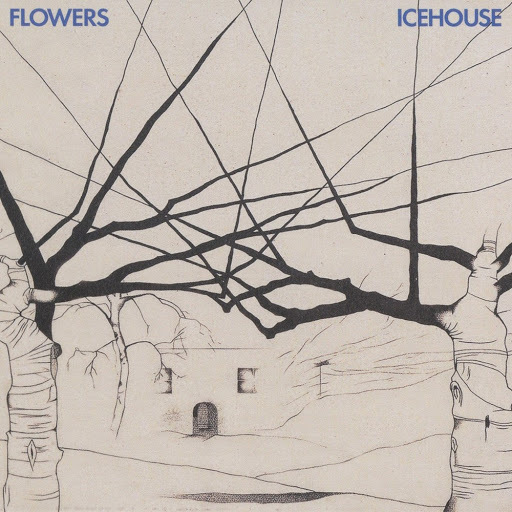 Shortly after releasing that album and two singles from it (“Can’t Help Myself” and “We Can Get Together“), Flowers changed their name to Icehouse and then let everyone know that the album Icehouse by Flowers was now Flowers by Icehouse. Why? Did someone in the band (or someone from the record company) think “Nah, I don’t like the name Flowers anymore. What’s the name of the album? Icehouse? Yeah, let’s call the band Icehouse instead!”? Now, I don’t know how the general public responds to these sorts of shenanigans, but this is the kind of activity that raises the ire of rock historians (and people who have blogs and write about bands like Flowers). Anyway, I bought Icehouse when it was first released way back in the days of vinyl (in 1980), and loved it (in 1980), especially the moody title track.